In celebration of International Museum Day, the UNESCO Almaty Office invites everyone to attend the event, "Night in the Museum - 2012" to be held at the Central State Museum May 18, from 17.00 till midnight. This year's International Museum Day will have a theme "Museums in a Changing World. New Challenges and Sources of Inspiration". 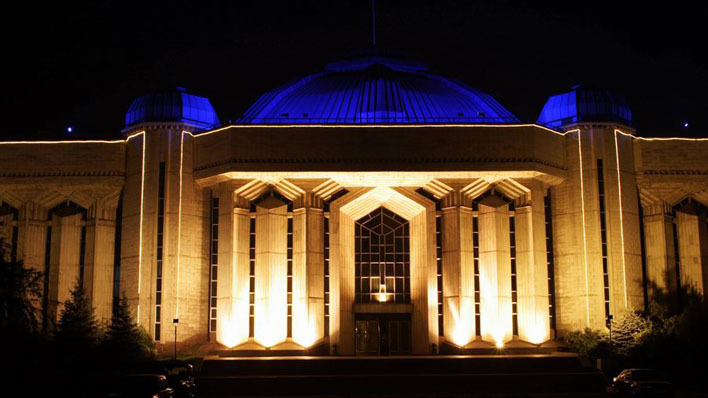 The Central State Museum of Kazakhstan on this evening will offer guests a complimentary tour of expository rooms, exhibitions, a night cinema, a crafts air, and workshops of artisans, as well as a bright and rich concert program. More information can be found on the website of the RK Central State Museum.